What's Beyond Forks? 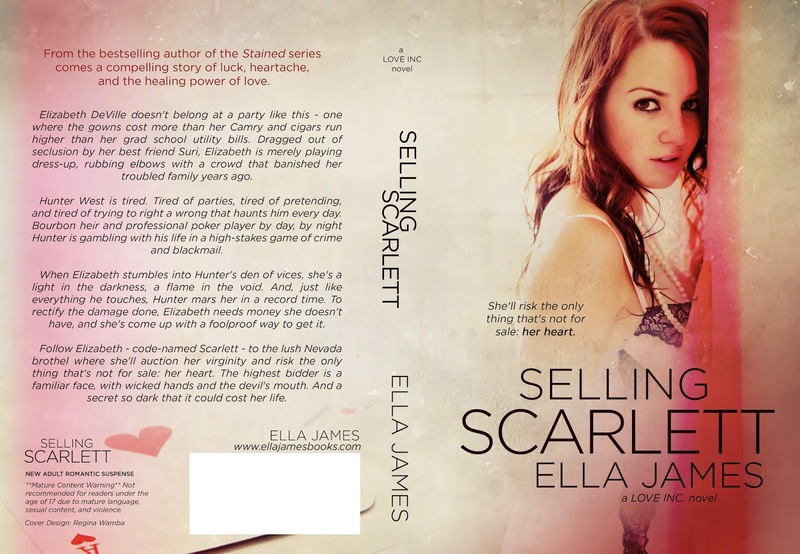 : New Cover Reveals for the Love Inc Series by Ella James! 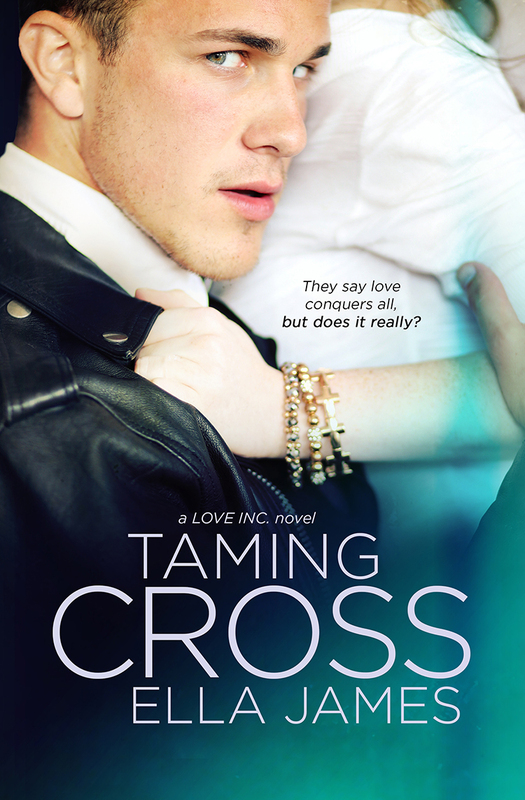 New Cover Reveals for the Love Inc Series by Ella James! 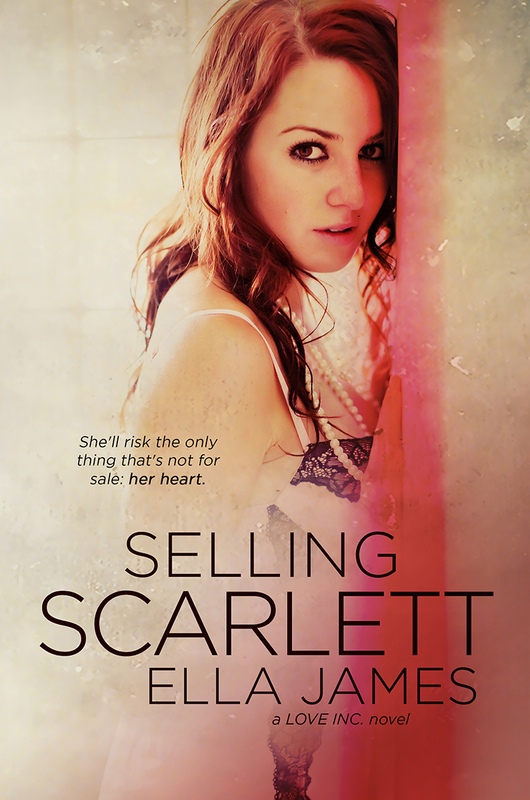 Here's the new cover for book 2 in the Love Inc Series! Book 2 in the Love Inc. Series. Do you like the original covers or the new covers better?? They are both pretty darn nice! Ella James is an Colorado author who writes teen and adult romance. She is happily married to a man who knows how to wield a red pen, and together they are raising a feisty two-year-old who will probably grow up believing everyone's parents go to war over the placement of a comma. Ella's books have been listed on numerous Amazon bestseller lists, including the Amazon Top 100; two were listed among Amazon's Top 100 Young Adult Ebooks of 2012. To learn more about Ella James and her books, check out Ella James' blog and visit her on Goodreads, Facebook and Twitter.